All our releases are available in multiple formats for download. Full-length albums can be bought on CD for a price which also includes access to downloads. For delivery outside of the UK, please take care to add the international postage supplement. 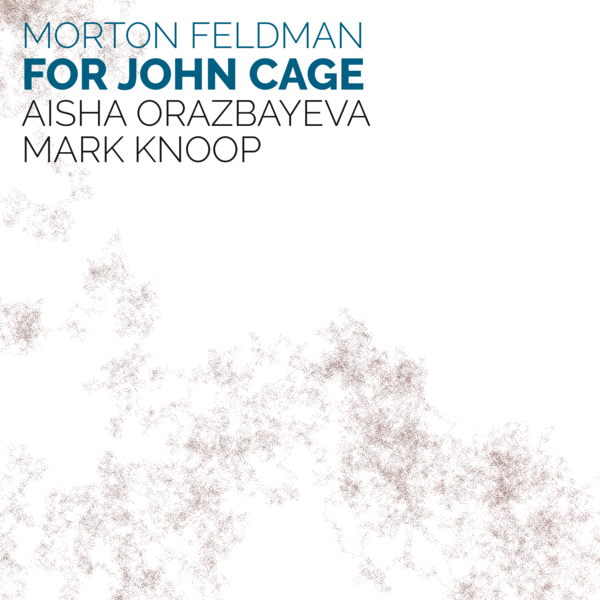 Feldman’s 75-minute work dedicated to his friend John Cage was written in 1982. 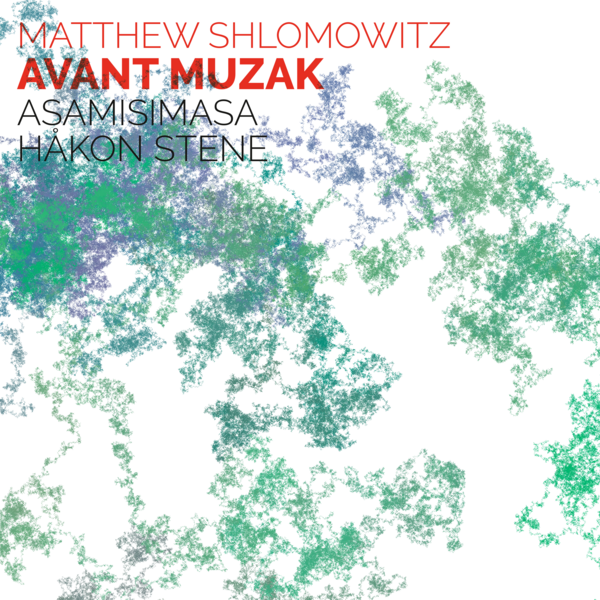 In this new version, Aisha Orazbayeva (violin) and Mark Knoop (piano) set out to draw the listener into the charged space between the performers. More about For John Cage. In this new survey, Matthew Shlomowitz continues to explore the composition of ‘a real-world scene with a musical component in it’. He melds samples and field recordings with instrumental ensemble and percussion to uncanny and often irreverent effect. More about Avant Muzak. 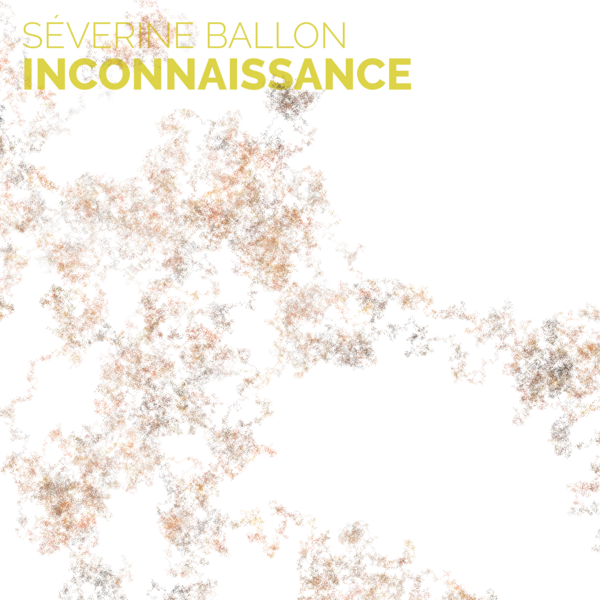 Well known as a commissioner and interpreter of new repertoire for the cello, this is Séverine Ballon’s debut disc as a composer. The eight tracks emerged from her long-standing discipline of improvisation, and display an intense interiority and an undeniable physicality. More about inconnaissance. ‘Lost, lost in the wooded night,’ bruised and speechless, Philomel begins her song. Composed in 1964 for voice and pre-recorded 4-channel surround sound, Babbitt’s sound-world is one of disorientation, dislocation and, ultimately, transformation. Mastered for headphone listening in surround-sound binaural format. 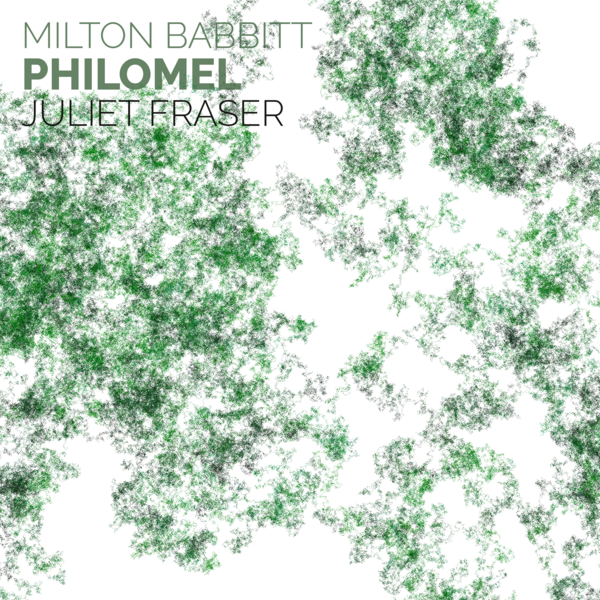 More about Philomel. La fabbrica illuminata was conceived as a new form of ‘virtual sonic theatre’ that would expose the ‘lives in danger of fetishisation by technology’. Composed in 1964 for voice and 4-channel surround sound, Nono entwines the noise of factory plants and workers’ voices with pre-recorded and live soprano. Mastered for headphone listening in surround-sound binaural format. 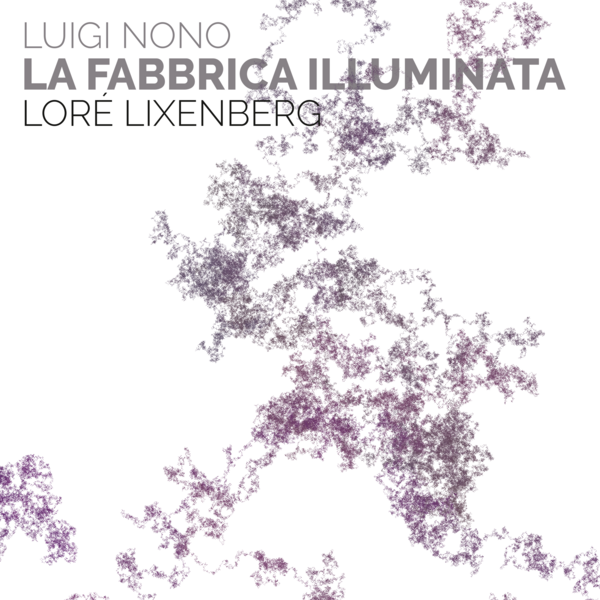 More about La fabbrica illuminata.